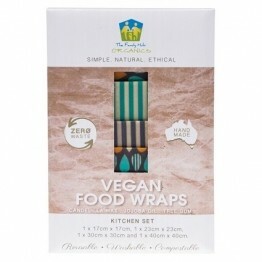 Not sure if you can say goodbye to cling film forever? 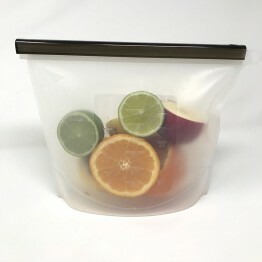 We just made it a whole lot easier. 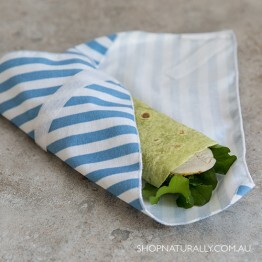 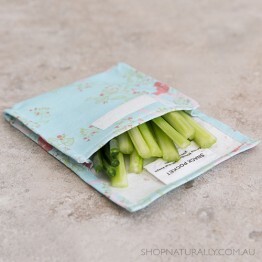 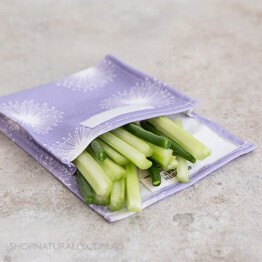 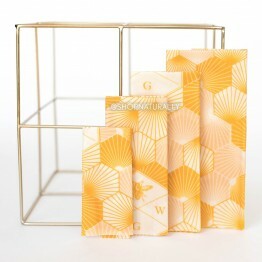 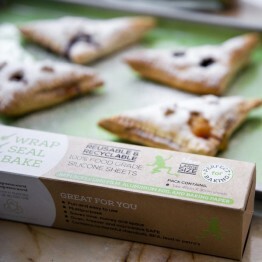 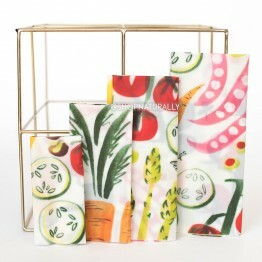 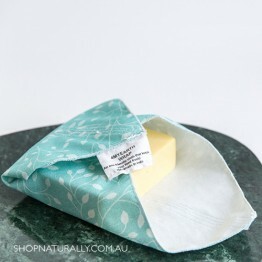 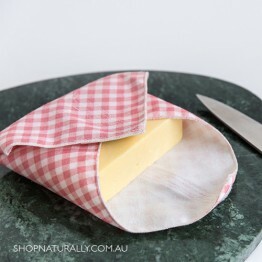 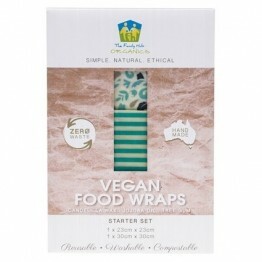 Choose from our extensive range of reusable food wraps and sandwich wraps made from a variety of materials including silicone, tough and durable nylon and natural biodegradable beeswax wraps and vegan wax wraps. 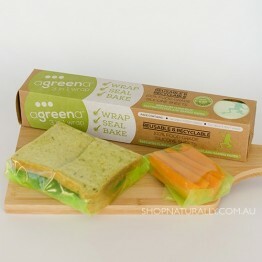 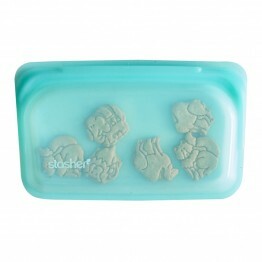 Our Agreena Wraps (pictured left above) are made from silicone and can be used over and over again for years. 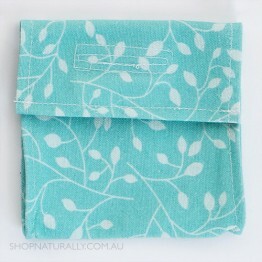 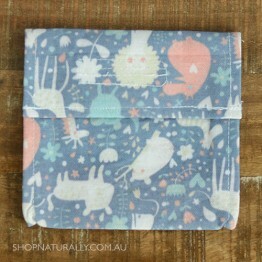 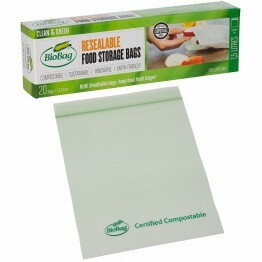 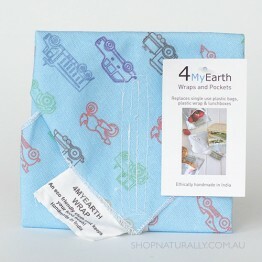 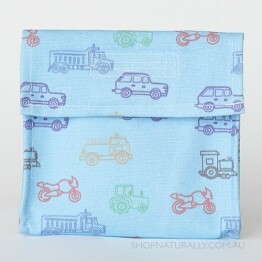 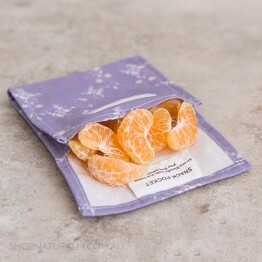 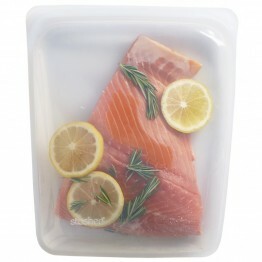 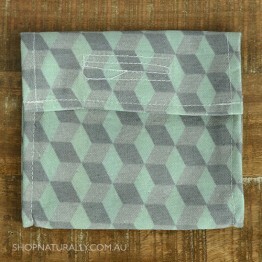 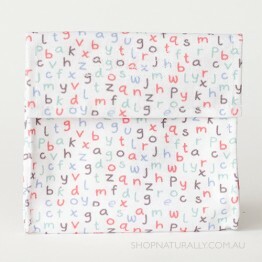 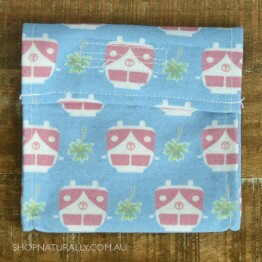 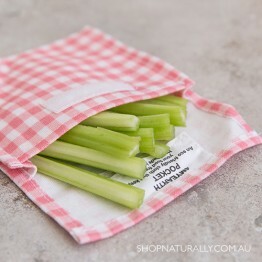 To say goodbye to those plastic zip lock bags, choose one of our reusable sandwich bags. 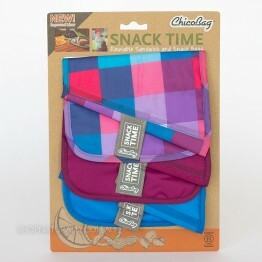 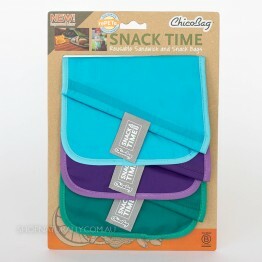 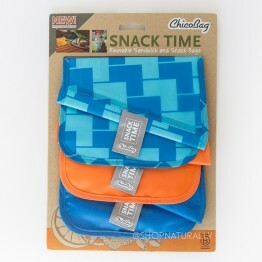 From durable leakproof silicone Stasher Bags through to cotton and nylon pouches, there's a pocket to suit any snack or meal. 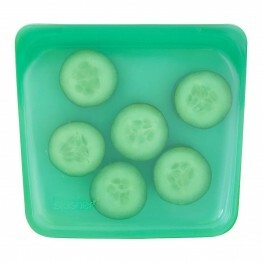 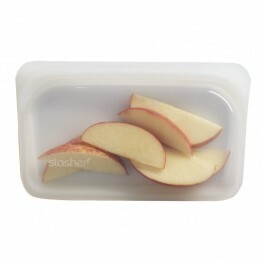 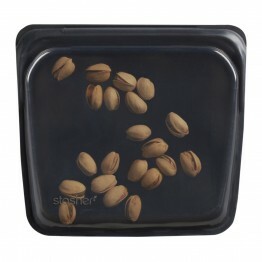 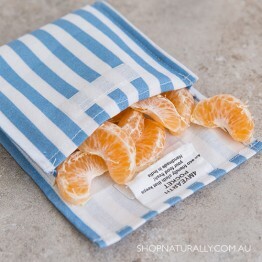 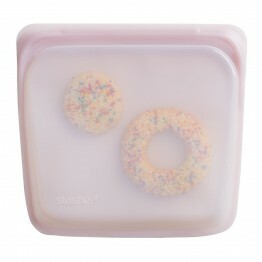 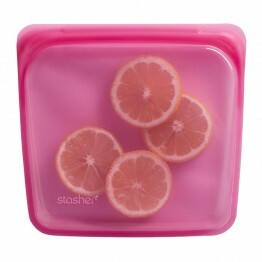 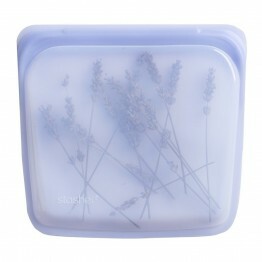 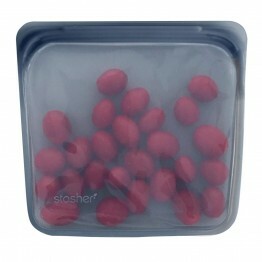 Pack a sandwich in them and they can be a less bulky swap for a lunch box if you have limited space in your bag.